There’s nothing more rewarding than working beside amazing people, doing amazing things together. We know because we live it every single day. If you want to learn more about finding your tribe of amazing people, send us your resume. We are looking for an excellent individual with great fundamental clinical skills and at least two years of clinical experience. 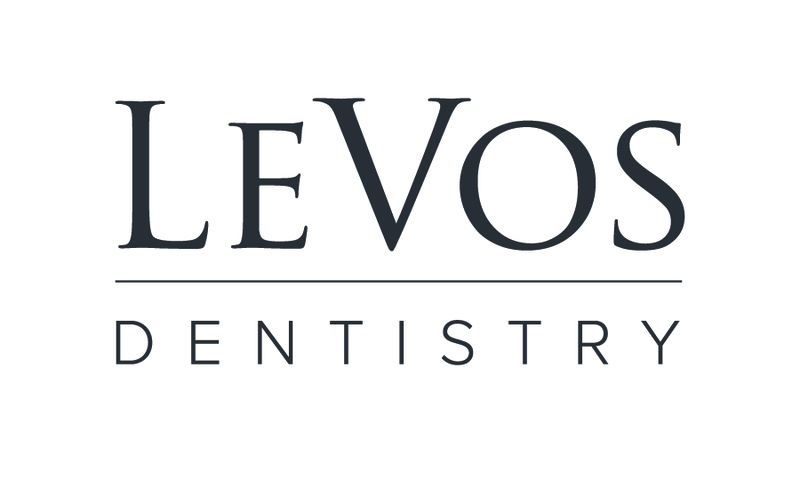 We are a private dental practice that offers advanced, personalized dentistry. If you love learning and growing and being part of something bigger than yourself, we would like to get to know you.